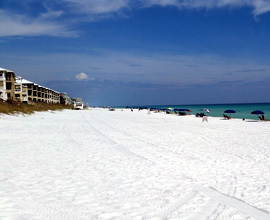 "KNEE DEEP" is your Destin Vacation Rental Home located in the highly desirable community of Emerald Waters Village. 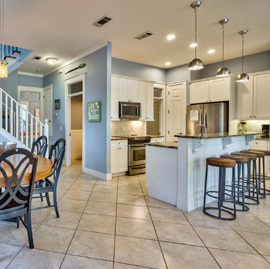 This 4 bedroom, 3.5 bath home is set up for your family vacation. 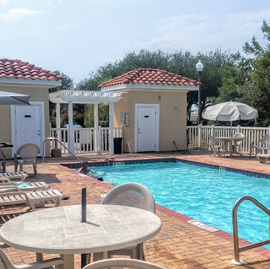 The gated Emerald Waters Village community offers 2 pools and is located near the ocean. 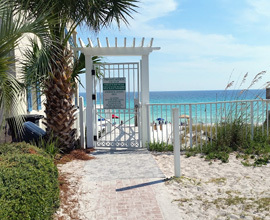 It is a short walk to the beach walk over. 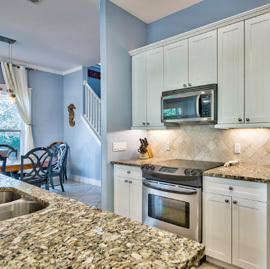 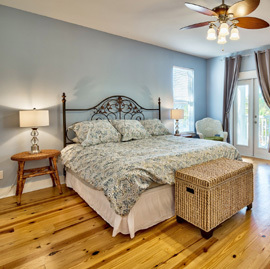 We have more information, maps, online booking and plenty of photos on our site and we suggest you review everything here to see why KNEE DEEP is the Destin vacation home for you! 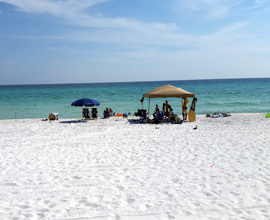 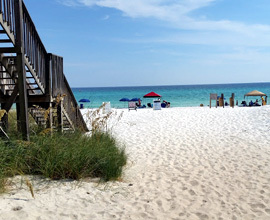 Book your next trip to Destin online today!